Thank you to all our Power Shift 2017 partners! 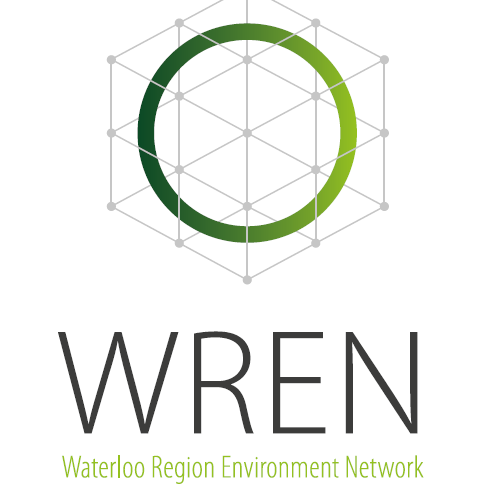 Public Event Partners These partners hosted or participated in public events around the Region of Waterloo. Private Event Partners These partners promoted energy conversations in the workplace by hosting or providing programming for employees and clients.